With the grand opening of our new showroom located in Bastrop Texas, Texas Tile Works now offers a wide variety of tile products. Whether you are remodeling your kitchen and bathroom or looking for new tile flooring we have you covered. 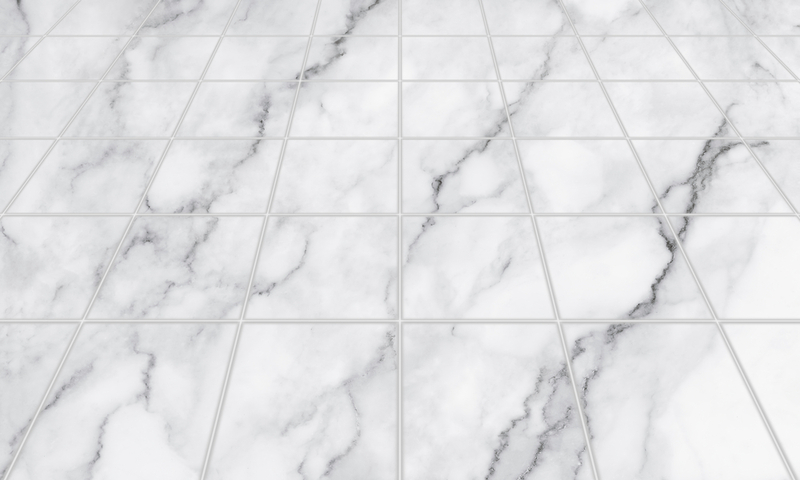 Known for high stain and water resistance, design versatility to suit any bathroom or kitchen, and Porcelain offers strength and durability against most chips and scratches. 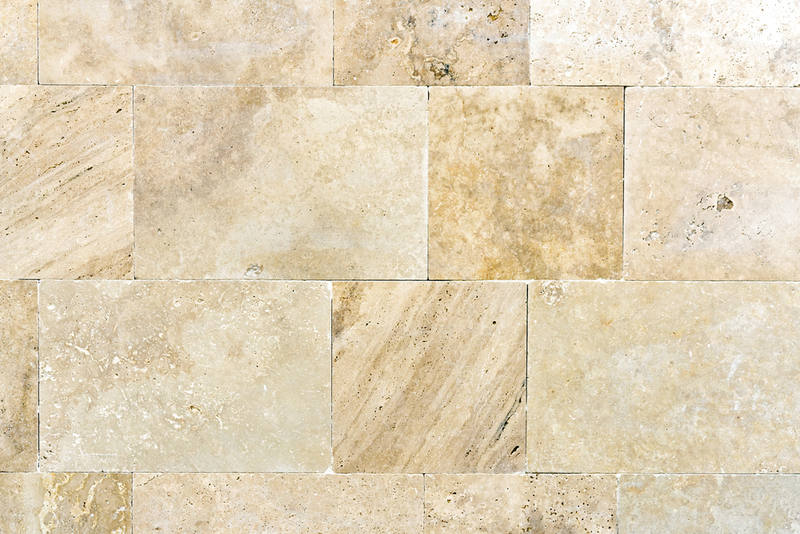 Every piece of stone is unique, making each flooring application truly one of a kind. 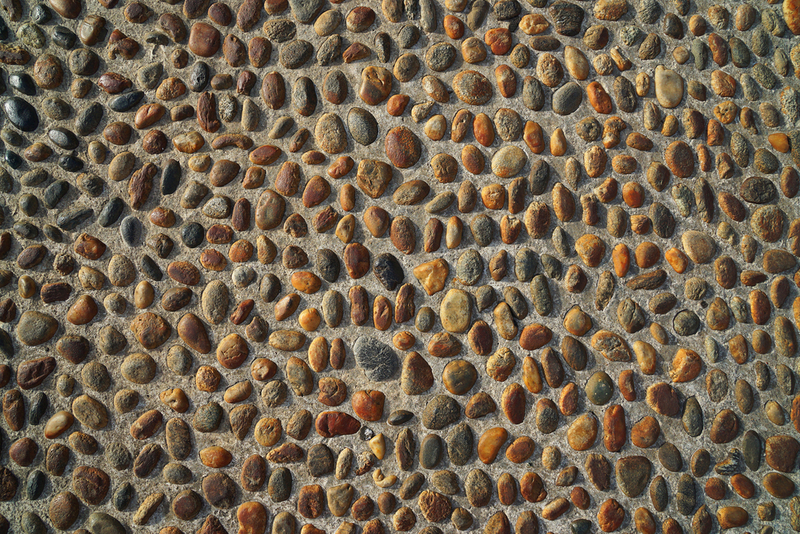 Stone tile is high-quality material with a medium absorption rate. Offers a combination of classic and modern styles, at a price that is budget-friendly for homeowners. 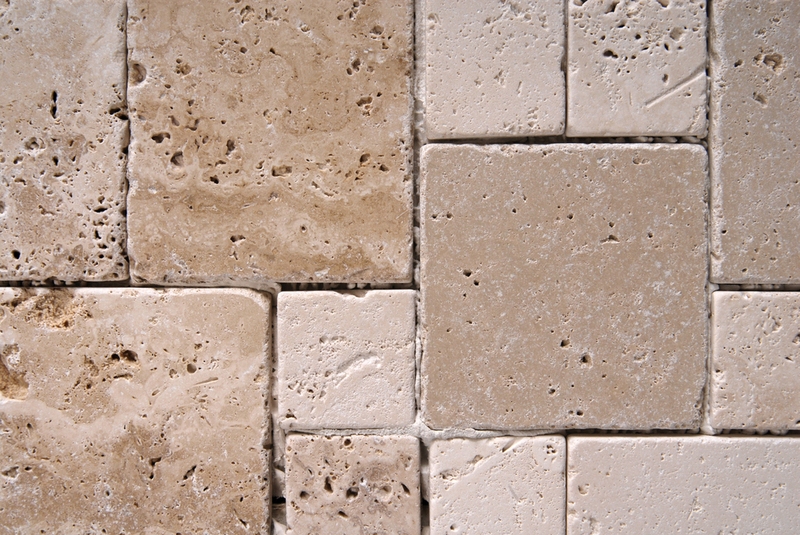 Ceramic is durable and lasts longer than carpeting, and comes in a variety of style options. Gives a timeless and elegant appeal to any home. 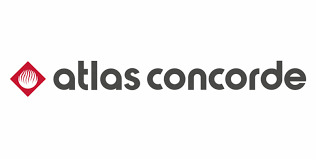 Offers high durability, and can withstand constant foot traffic. Does not hold allergens or stains, and is easily cleaned. 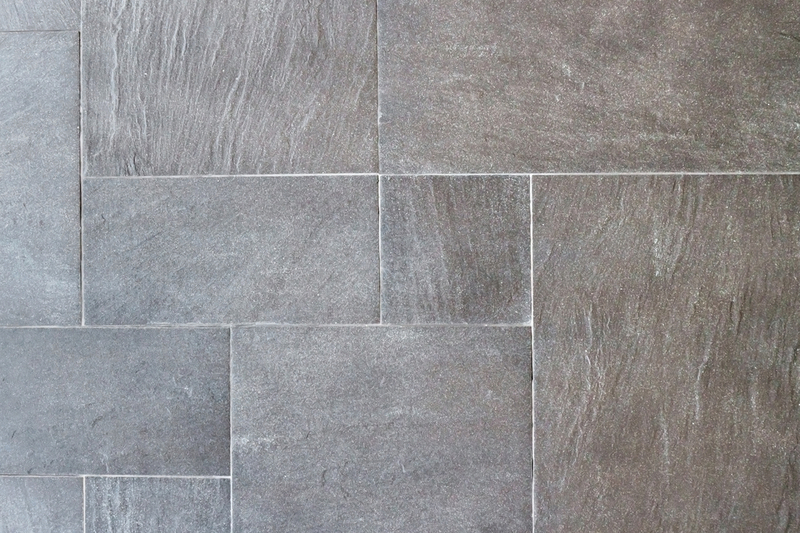 Comes in vibrant colors and many styles, Slate is made of compressed layers that are formed in the ocean. Highly resistant towards scratches, chemicals, and fading. Offers a beautiful rustic look that is perfect for anyone who loves nature and tranquility. Blend of a smooth surface and subtle bumpiness that is highly sturdy. If you’re struggling to choose between tile or wood in your home, this is a great alternative. 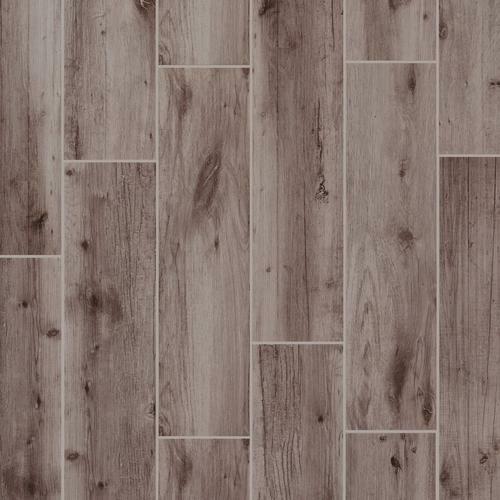 Offering the advantages of both, this highly durable flooring is a highly popular option. 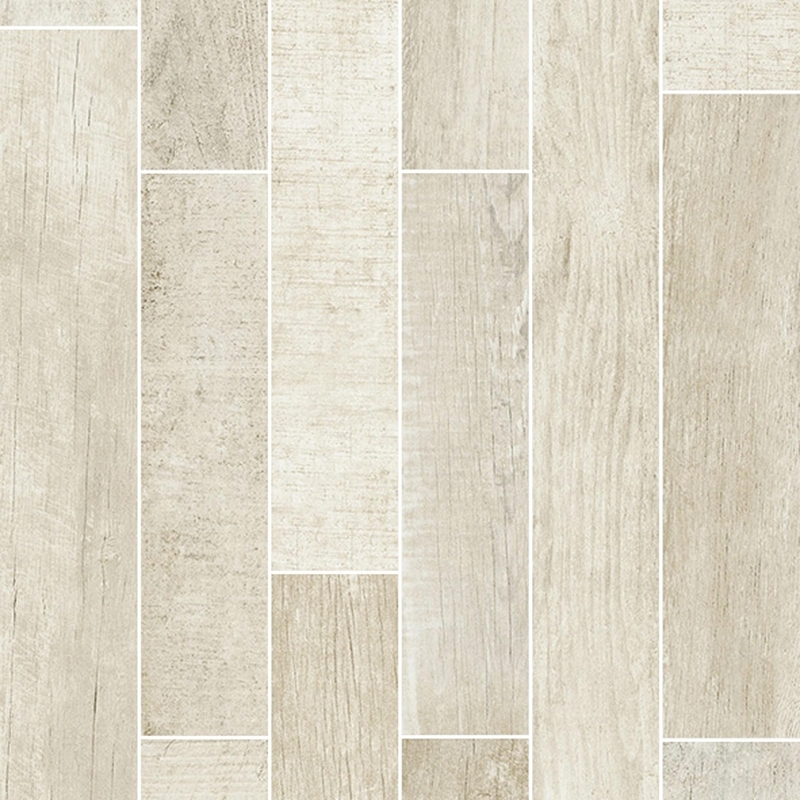 Porcelain and ceramic tiles that look like wood and are highly durable. 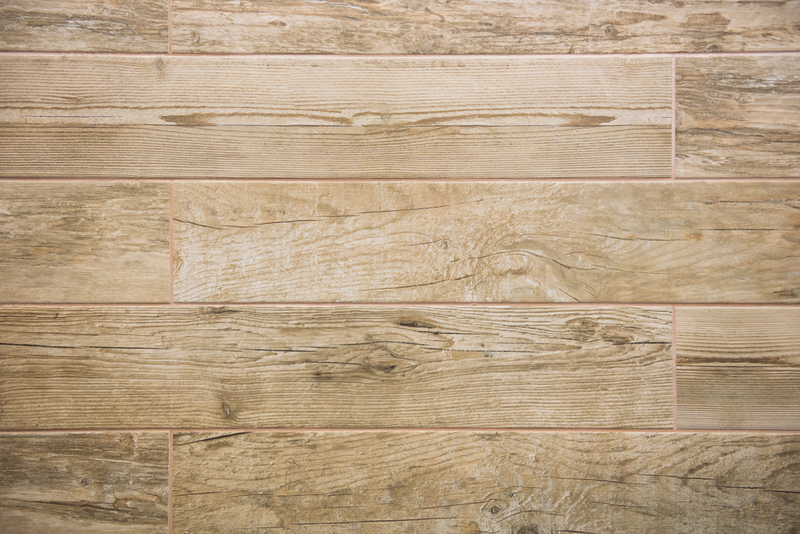 Tile planks come in a variety of sizes and color, and can be tailored to match any room perfectly. Easy installation and upkeep, that comes in neutral and comfortable color tones. 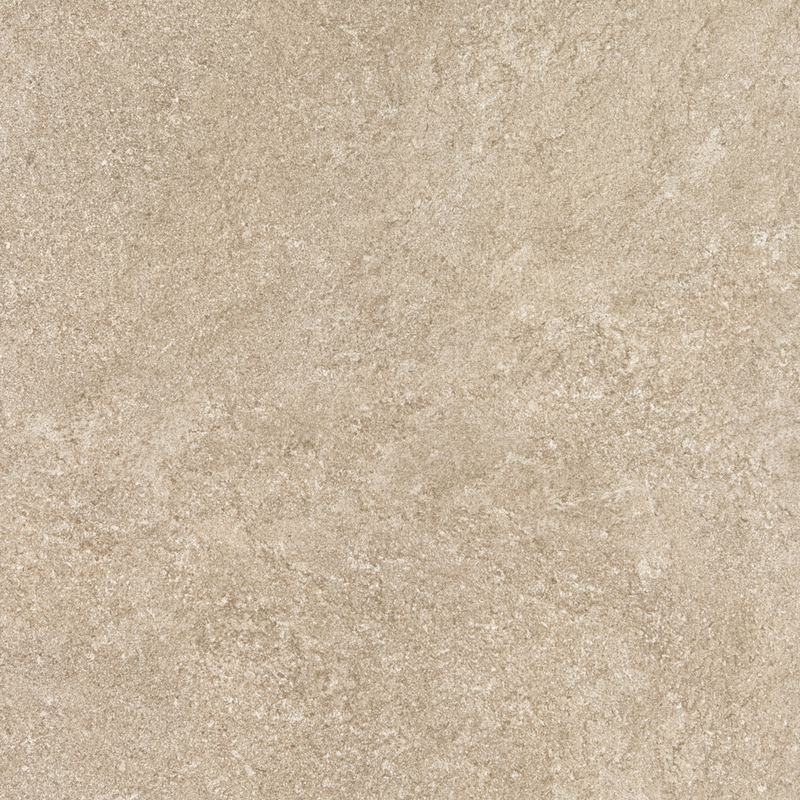 One of the strongest floor tile options available on the market for homeowners. 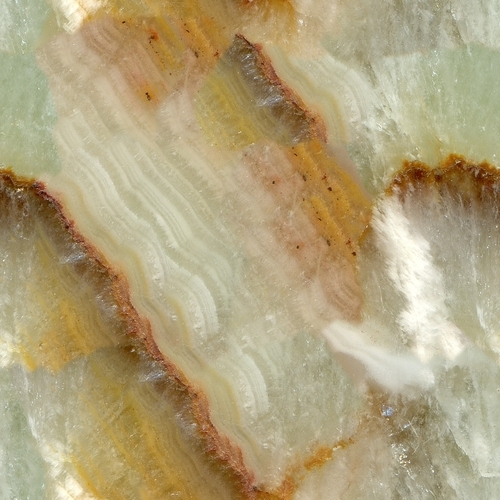 A form of quartz and one of the most popular gemstone materials. Premium quality surface material that requires some care, but can look brand new for years. A timeless choice that will never go out of style. 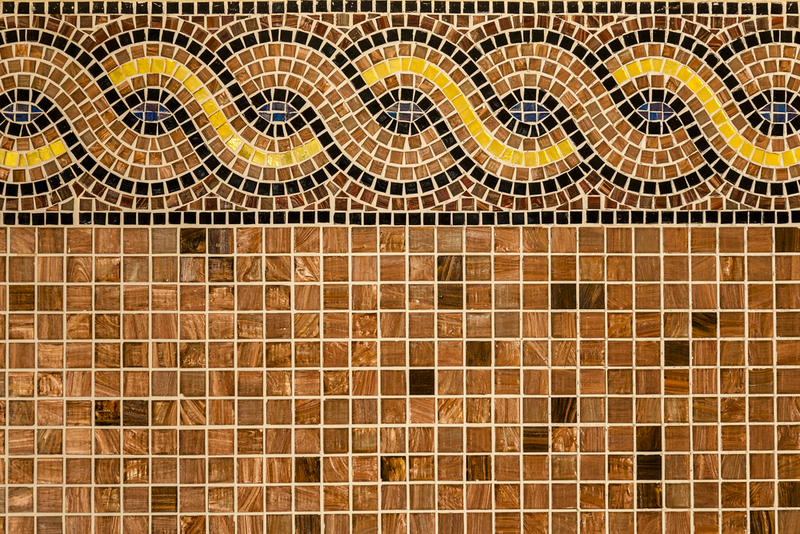 Mosaic tile offers design versatility, durability, and even increases the curb appeal of your home. Easy cleanup and maintenance.